It’s time to leave lack behind! 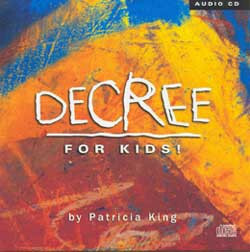 Patricia King and her husband have left lack behind, and you can, too! 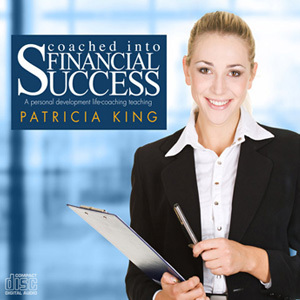 In this coaching workshop, Patricia King mentors you in the Kingdom provisional principles that the Lord taught her and Ron over the years. 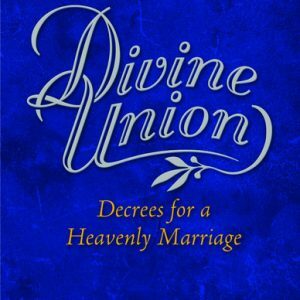 These principles have helped them successfully steward a worldwide ministry, businesses, and a media and publishing enterprise. 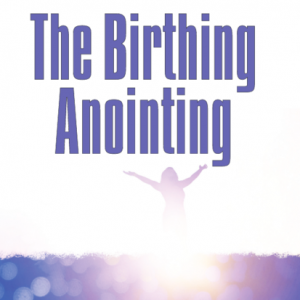 As you listen, you will receive the tools and inspiration you need for financial growth, multiplication and increase. 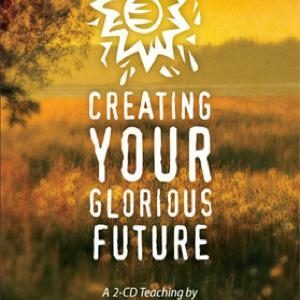 You’ll learn keys for financial success and good stewardship, how you can connect into the miracle dimension of God’s abundant provision, and more. It’s time to soar into a new levels of provisional freedom! It’s time to step into abundance! It’s time for you to have financial success!